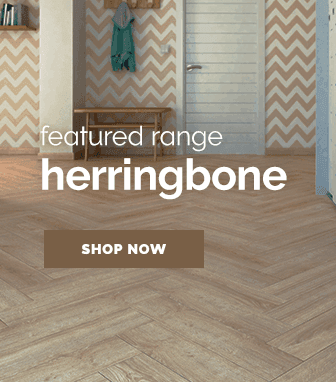 Featuring a heavy focus on imitating stunning natural wood, the amazone range created by Kronotex, is available in a variety of shades & floor effects to achieve that elegant natural wood look. 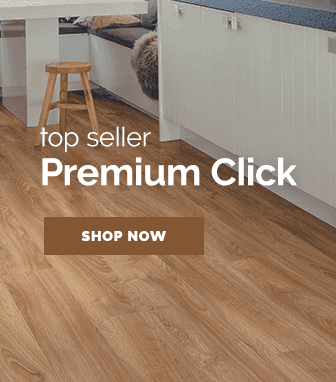 Kronotex when designing this range of products have from the begining have had one singular goal, to create majestic laminate flooring that perfectly mimics natural wood. 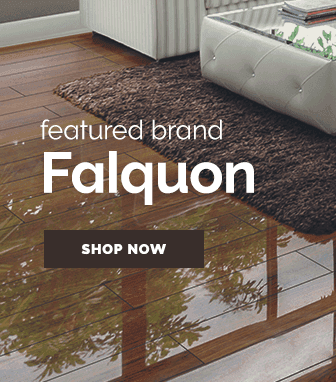 They have expertly achieved this goal as you can see with the amazone collection & its amazing oak & spruce effects. 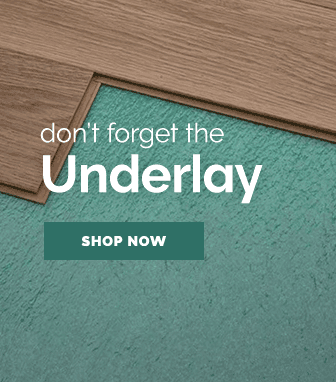 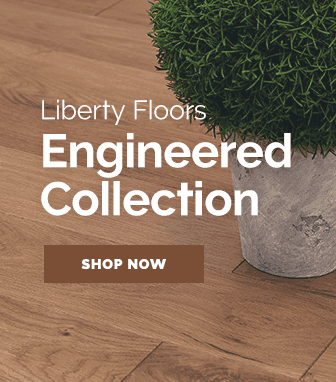 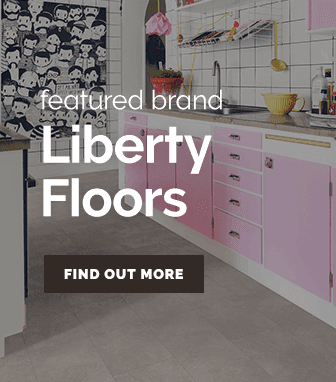 Aside from featuring authentic wood effects this range of flooring also features a vivid wood textured surface that serves to add an even stronger wood aesthetic to these products. 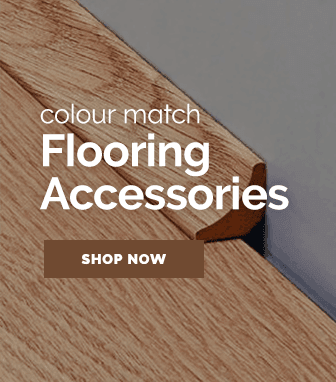 If you are looking for authentic wood flooring without the expensive prices then these Kronotex amazone floors will have a style that suits your tastes.